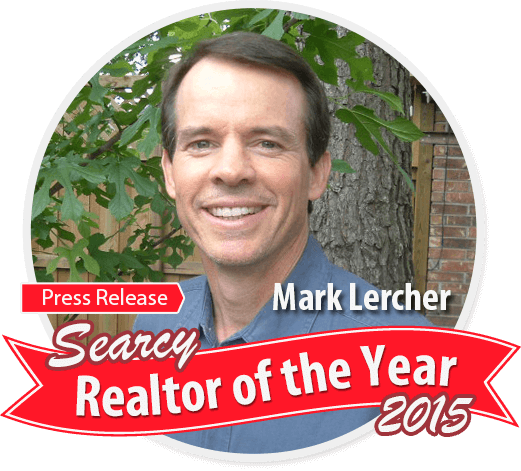 Hi, I'm Mark Lercher and I want to welcome you to my site. I am committed to helping you find your perfect home. 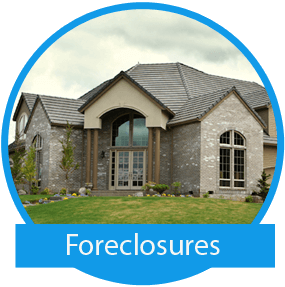 I specialize in foreclosures and short selling. I also have access to a vast amount of real estate property listings. 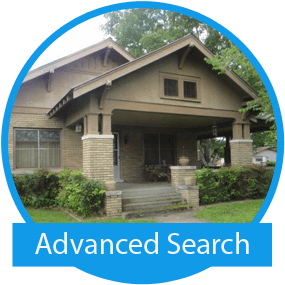 I invite you to click on Search Listings for locating foreclosures and short selling real estate property listings in Searcy, Arkansas and White County area. 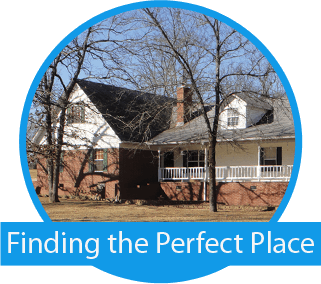 If you are interested in relocating or buying or selling in the beautiful city of Searcy, Arkansas or the White County area, I am the agent for you.